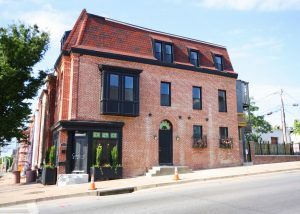 Jackson Green is a $7 million project with 22 single family townhomes. 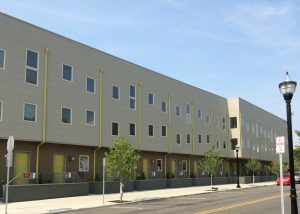 Located in the historic Jackson Hill neighborhood, Jackson Green is the product of a partnership between ReBuild Metro, the Jersey City Redevelopment Agency (JCRA) and New Jersey Together/Metro IAF. The project is located in the Martin Luther King Jr. Drive Redevelopment Area, which is administered by JCRA. The neighborhood is home to the MLK Drive Hub Shopping Center, which is the “Town Center” of MLK Drive, hosting festivals, live concerts and community retail vendors. The community is also served by the MLK light rail stop serving the greater Hill community that connects to Hoboken, Newport Center and Exchange Place Path stations for NYC. 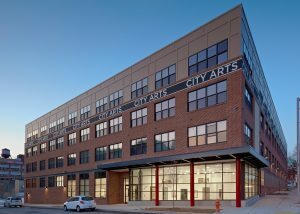 The development is breathing new life into a neighborhood site that had sat vacant for decades creating new energy-efficient, affordable for-sale housing. Jackson Green is the first phase of a partnership with the JCRA that will continue through the MLK Redevelopment Area. Seven single-family homes in Greenmount West, Baltimore. 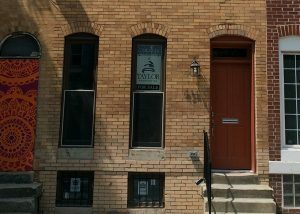 Rehabilitated block of historic rentals in Greenmount West, Baltimore. 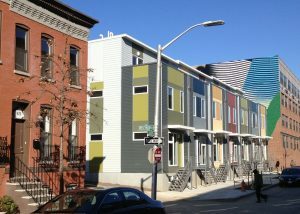 New modular homes in Greenmount West, Baltimore. 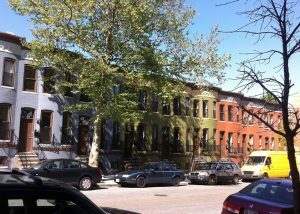 A multi-phase initiative that reclaimed and rehabilitated over 150 vacant lots and properties in Oliver, Baltimore. 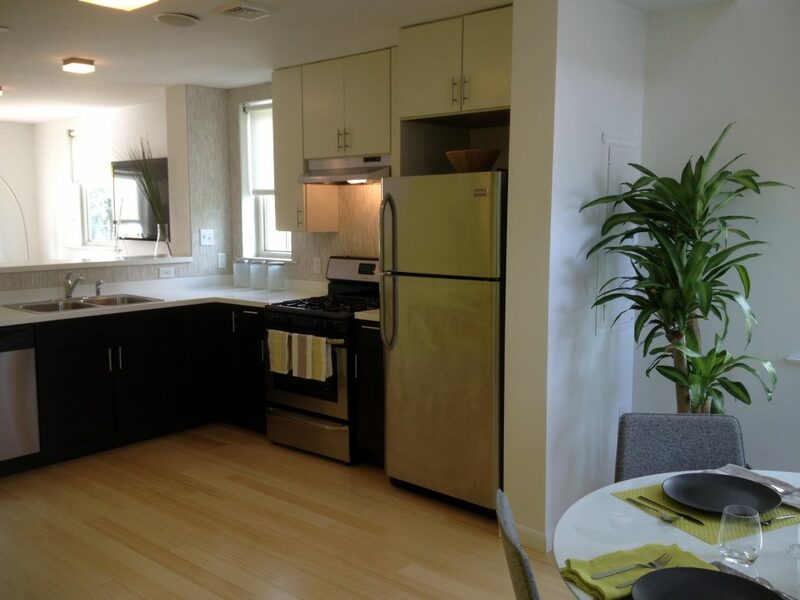 Artist-oriented new affordable multifamily project in Greenmount West, Baltimore. 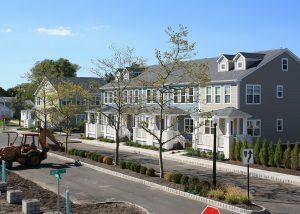 New affordable homes in Neptune Township, New Jersey. 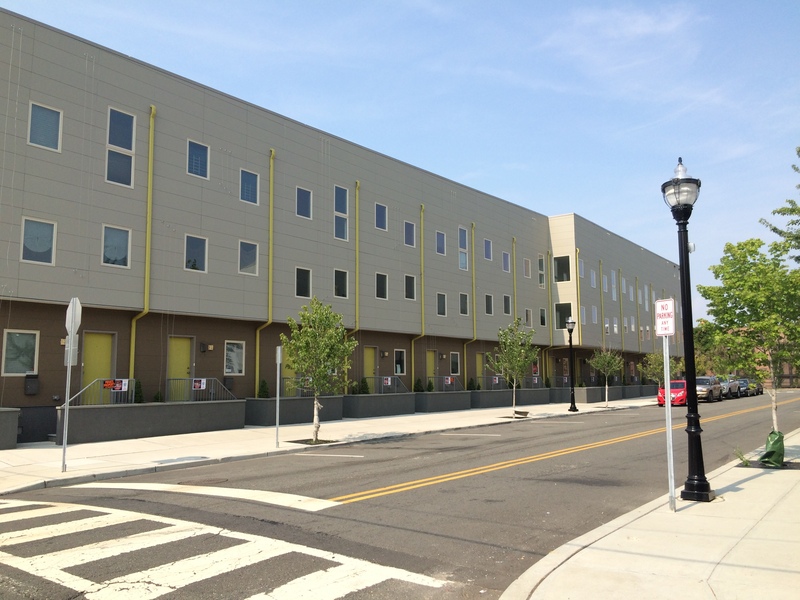 New modular, mixed-income homes in Jersey City.